At Harker’s preschool we emphasize hands-on learning, intentional play and developmentally appropriate classroom activities. Admission Announcement: We are phasing out our preschool program to make room for the move of our middle school to the Union Avenue campus in fall 2021. For the 2019-20 school year we are accepting enrollment for our 3-year-old program for one year only. There will be no 4-year-old program in the 2020-21 school year. At Harker, we understand the importance of giving your child the best possible foundation for an outstanding academic career. That starts with choosing the right early education environment to excite, nurture and challenge children so they are not only ready for the next step but excited to get there. At Harker you will find an innovative and immersive experience unlike any other program. We combine top teaching talent with a blend of the best practices from a variety of philosophies and pedagogies, both project-based and play-based. Our formula is unique because we layer everything with an approach that is quintessentially Harker: the ability to ignite in children of all ages a fervent love of learning that sets them apart. How do we do it? Learn more about preschool academics. Teaching early learners is the passion and expertise of our talented teaching team. 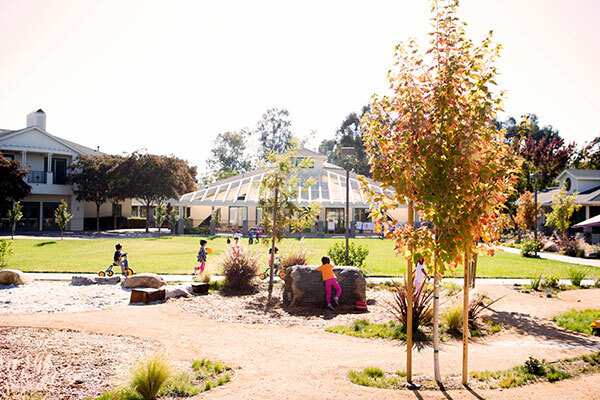 Our beautiful and expansive campus, located in San Jose, is the perfect setting to encourage young children to explore, discover, create and connect. Children view our school as a place where their imaginations come alive, complete with cottage classrooms and a working farm. What they don’t realize is that every activity and prop is an intentional part of their environment, developed by their teachers to enhance key skills that set them up for success in kindergarten, lower school and beyond. At Harker, your child will benefit from a comprehensive and resource-rich program; read about our program elements below. Between the ages of 3 and 5, children are natural scientists, storytellers, artists and math lovers. Our curriculum channels their innate curiosity about their world into problem-solving, critical thinking and creative expression. Our students join multiple weekly classes in art, music and movement and STEM (science, technology, engineering and math). From creative thinking to motor skill development, these sessions focus on key developmental skills directly linked to future academic success. 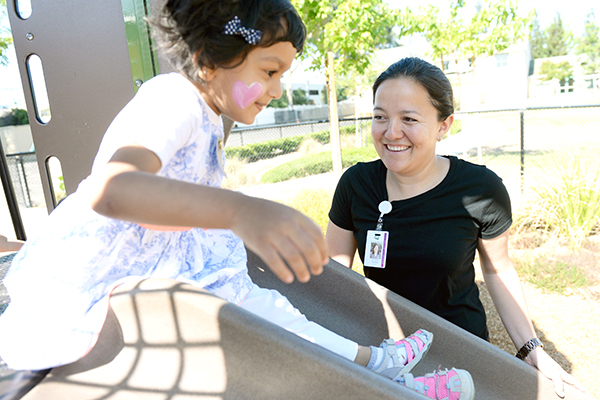 We pride ourselves on recruiting and attracting top experts in early childhood development. All of our classroom teachers have bachelor’s degrees and many have advanced degrees, professional development and yearly opportunities for ongoing learning. From preschool extended care options to a delicious and nutritious lunch program, our services meet the needs of our preschool students and their families before, during and after school. 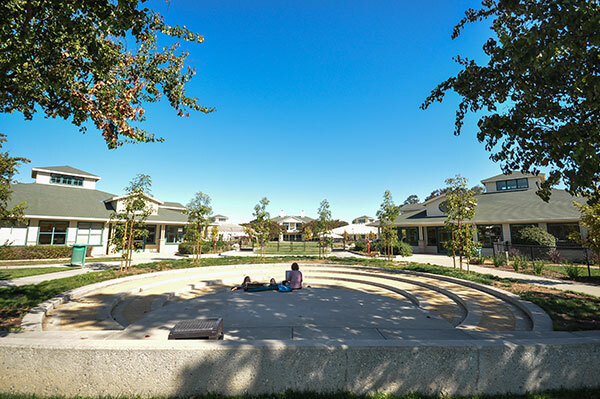 Our beautiful and expansive 8-acre campus is designed specifically for our littlest learners. With cottage classrooms, a farm, STEM lab and outdoor play areas, there’s so much for your child to explore. 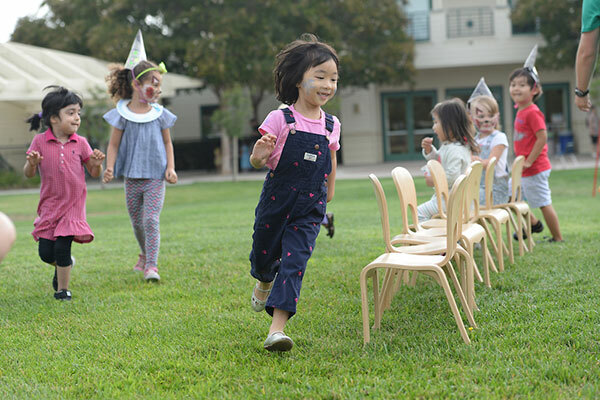 At Harker’s preschool, parents, teachers and students form close-knit community through parent/teacher events, volunteer opportunities, student performances and more. 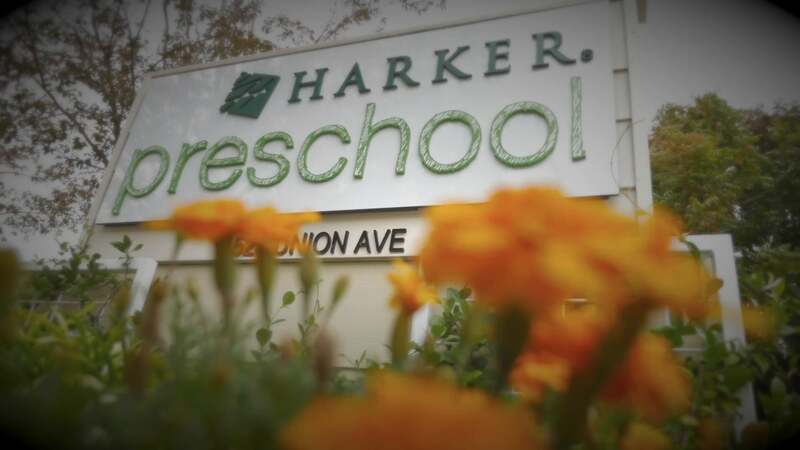 Harker Preschool has an age cut-off date of Dec. 1. Children will be placed in classrooms based on their age in relation to that school year. 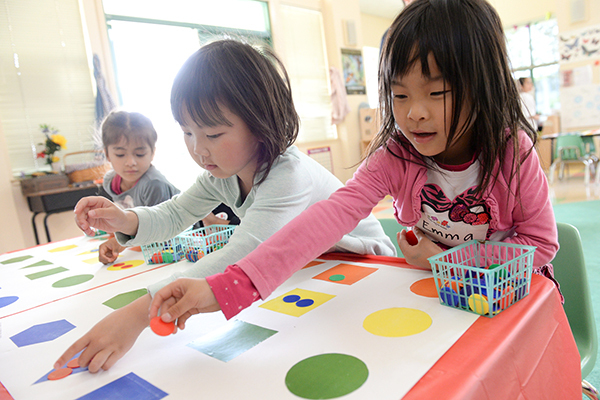 Our preschool summer program features exciting specialty classes in art, music & movement, and STEM, and emphasizes hands-on learning, intentional play and developmentally appropriate classroom activities. Half-day and full-day option; June 25-July 20 or July 23-Aug. 10, 2018.